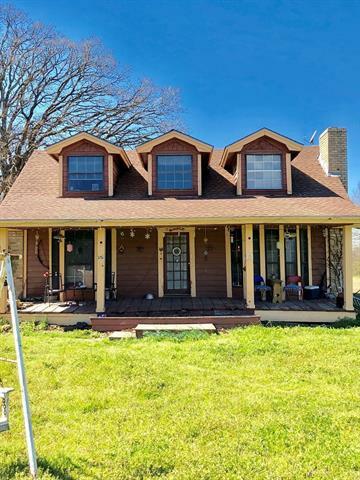 All Wortham homes currently listed for sale in Wortham as of 04/24/2019 are shown below. You can change the search criteria at any time by pressing the 'Change Search' button below. If you have any questions or you would like more information about any Wortham homes for sale or other Wortham real estate, please contact us and one of our knowledgeable Wortham REALTORS® would be pleased to assist you. "MOVE IN READY!! Unpack and settle into this recently remodeled, newly landscaped and updated home! Fresh paint, new flooring & custom features are just a few of the home improvements you will find in this sprawling 4 bed 2.5 bath ranch style brick home. Located on a Lg corner lot, some amenities include an above ground pool with deck ready to enjoy, new custom cedar finishes on exterior and a new kitchen addition off the Master. Plenty of room for entertaining family & friends here, with 2 liv"
"Location, Location, Location!! This 2 story home has 4 bedrooms, 2 baths and 2 half baths located right outside of Wortham. 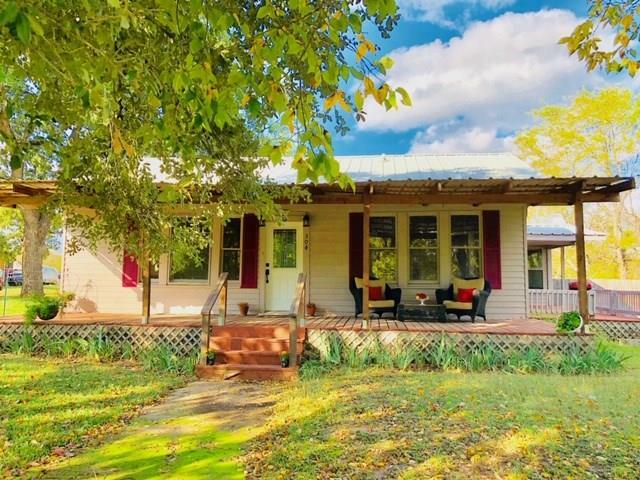 You will feel like you are living in the country while enjoying the front porch view. This spacious home situated on 1.54 acres is close to the Wortham schools and convenient to town. Plenty of room for a big family and pets! The home needs a little fixing up, so bring your ideas for updates and make this house your home!" "This 3 bed, 2 bath quaint and charming home has an over sized attached 1 car carport. It sits on a nice .5 acre lot with shade trees! The street is quiet, and the front porch is so inviting! You'll want to take a seat, listen to the birds, add a porch swing, rock a baby or just watch the leaves fall. The kitchen is complete with ceiling fan and all appliances convey. This open concept kitchen dining area leads through french doors to the patio deck for grilling burgers with family and friend"